Plenty, if – like us – you’re proud of where you’re from. 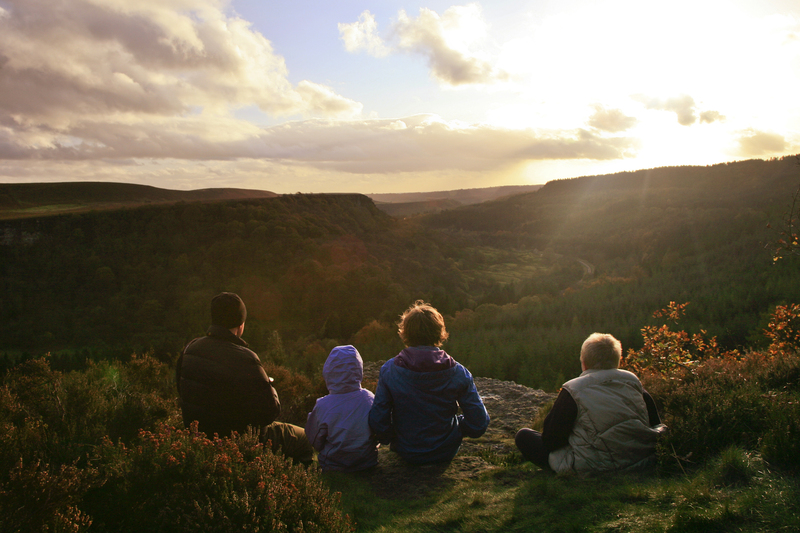 Our National Park is called the North York Moors and that’s because we are not just any old moors. Not the Yorkshire Moors or the North Yorkshire Moors or even the North Yorks Moors – we’re the moors just north of the city of York, which also means we’re easy to find and easy to get to, whether you’re from Hull, Leeds, Teesside or Durham. We’re definitely in North Yorkshire though (apart from a teeny bit in Redcar and Cleveland). Also, just in case you were wondering, we’re not the Yorkshire Dales. They are our great neighbours, about 25 miles west of us. We do have beautiful dales of our own though. And while we might be called the North York Moors, we have a truly fabulous coastline too, stretching from Staithes down to Scarborough (map). ‘Apart from a teeny bit in Redcar and Cleveland’? Redcar and Cleveland is not a county! Nor for that matter is North Yorkshire – it’s all just Yorkshire! See http://county-wise.org.uk/counties/county-confusion/ for a full explanation. Its all in the North Rhyding though, correct? 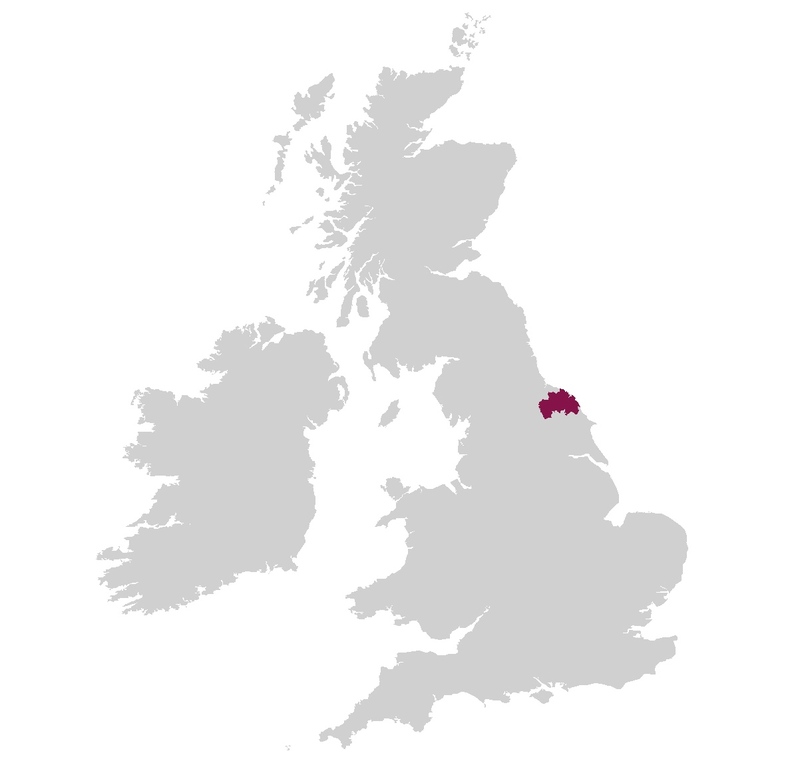 At the time of the National Park’s designation (on 28 November 1952), the whole of the North York Moors lay within the North Riding. When the administrative county was abolished in 1974, succeeded by the new non-metropolitan county of North Yorkshire, while the majority of the National Park fell within the new county of North Yorkshire, around 4% then fell into the new county of Cleveland, now Redcar & Cleveland Borough Council.